Ward & Burke have constructed over 40,000m of tunnels (ranging in diameter from 600mm-3000mm) in Ireland, the UK and North America for water and wastewater schemes. We carry out all tunnelling activities with in-house staff, and wholly owned plant and equipment. 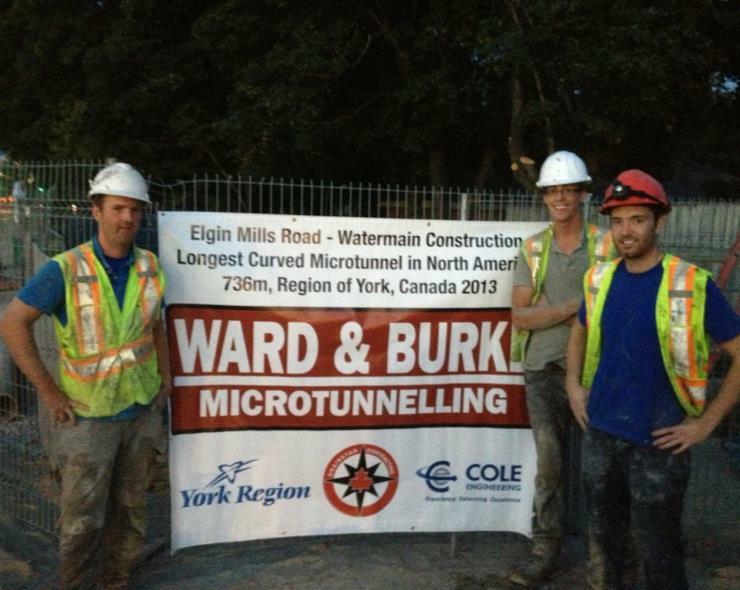 We are an industry leader in microtunnelling. We have invested significantly in Herrenknecht tunnel boring machines and associated equipment, including specialised grouting and lubrication systems developed in-house. We have a core group of highly trained and experienced people, including staff who have undertaken research activities at world-leading educational institutions such as Massachusetts Institute of Technology (MIT Boston), Tufts University, Oxford University (UK) and National University of Ireland Galway (NUIG Ireland). 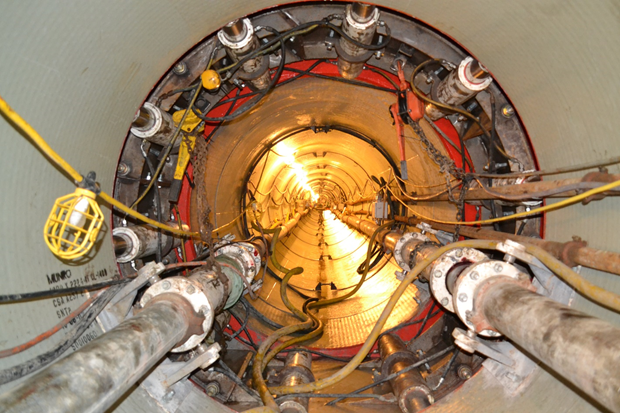 Research and development by our staff in conjunction with these educational institutions has led to deployment of several highly innovative features in our tunnelling operations which separate us from the competition. Long-distance drives and curved microtunnels are a particular competence of the company and we have broken records for the length of curved tunnel drives in Canada and the United States. We distinguish ourselves by our specialist know-how, constant research and development, continuous investment in class-leading equipment and our excellent job performance. We also offer traditional tunnelling and other trenchless techniques including HDD, auger boring and pipe ramming and have carried this work out on several projects.